The causes of prostate infection, otherwise known as prostatitis, differ depending on the type you have. 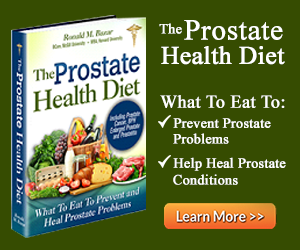 Prostatitis is essentially an infection and/or inflammation of the prostate gland. There are several varieties of prostatitis, which fall into four categories. If you're still wondering, "What is prostatitis?" 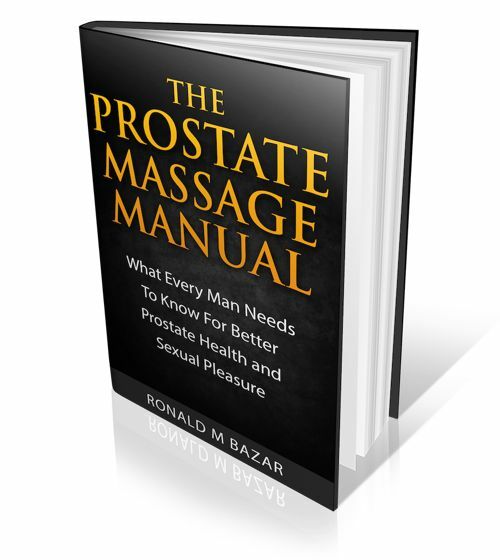 you may want to visit another one of my pages for a more in-depth look at the various prostate infection symptoms. Acute bacterial prostatitis, or just acute prostatitis, may be due to bacteria, a virus or a sexually transmitted disease (STD). Chronic bacterial prostatitis is much less common and can be due to a bacterial condition or an inflammation of the prostate. Known as chronic prostatitis without infection, chronic nonbacterial prostatitis, or chronic pelvic pain syndrome, this is the most common type of prostatitis and accounts for 90% of all cases. Why men get chronic prostatitis is not well understood, but it's thought to be related to stress and irregular sexual activity. It may also be linked to activities like operating heavy machinery, driving a truck, or other activities that expose the prostate to strong vibrations, which may cause an inflamed prostate. Cycling and jogging may also cause irritation to the prostate gland. Lastly, if it's found that your prostate is inflamed while you are undergoing a test for other reasons, and you have no other symptoms of prostate issues, your case will be labeled as asymptomatic inflammatory prostatitis. According to the medical profession, bacterial infections similar to those found in bladder infections are the main cause of bacterial prostatitis, while possible causes of chronic prostatitis/chronic pelvic pain may include: stress, immune problems, infections, injury and prostate stones, a food allergy, or a virus. To me it is no mystery why we have such sky-high rates of prostate conditions. We have, by design and negligence, allowed our food and environment (ie. 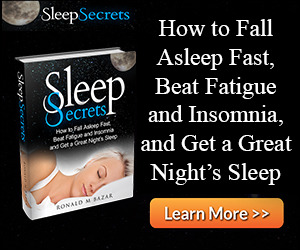 EMFs )to become so toxic that disease is the body’s healthy response to the onslaught! Isn't it interesting that statistically, the United States has been ranked the 37th healthiest nation in the world, as was published by the World Health Organization. This seems very low for a nation as advanced in science and technology as the USA. How has this discrepancy been created? Too easily—through poor nutrition and lack of sufficient exercise. In general, Americans place their physical well-being after their “personal, financial, social and ego-based gains.” But truly, if you don't have good health, then you don't have anything at all because how can you enjoy these gains if you're not well? Disease happens when the body tries to protect itself from further damage by concentrating toxins and pollutants and other excesses in a less vital organ or area of the body so that the body can still carry on. 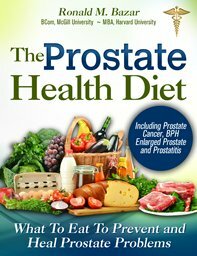 The prostate is a deep-inside organ that is vulnerable to toxins just like the breast or uterus. 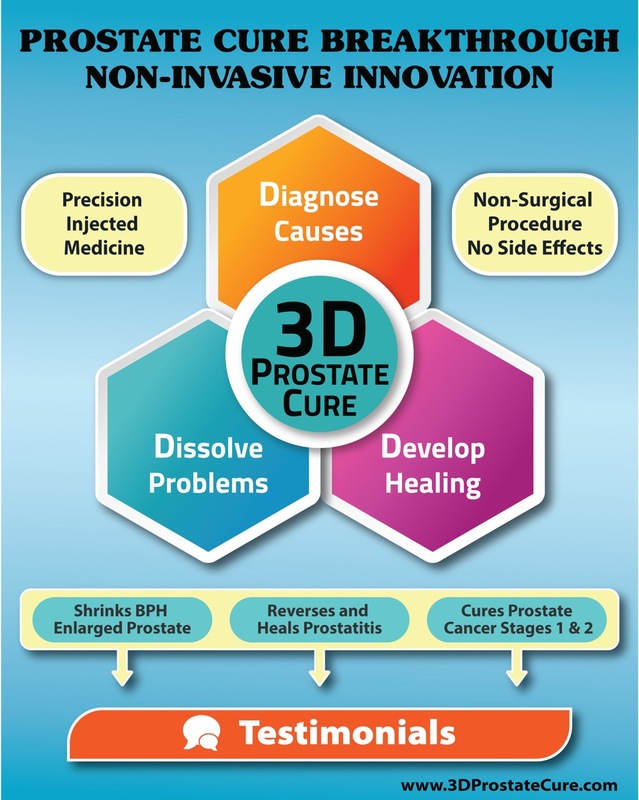 The concentration of toxins in the prostate can result in any of the prostate diseases. Add to this the unhealthy habits of eating poor quality foods, little to no exercise and our sedentary lifestyles and you have a clear understanding of causes. submit to the conventional medical stream with all its unfortunate side effects and consequences. 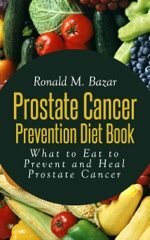 For a greater understanding of the causes of prostate infection, take my suggestions and guidelines of diet and lifestyle change to heart. You will see the improvements for yourself.